Earn 225 loyalty points when you order this item. The Ortofon 6NX-TSW-1010L is a high quality tonearm cable with RCA connectors on both ends for connection from your amplifier (or phono stage) to a turntable/tonearm fitted with RCA sockets. Cable includes earth wire. 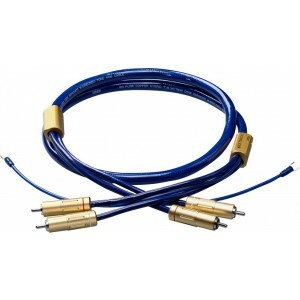 Improve your signal path; upgrade your tonearm with this Pure copper double shielded cable and experience the difference, with two chokes to minimise signal interference. The Gold plated RCA, rhodium plated center pin helps the sound signal transfer from cartridge to amplifier without signal deterioration. You’ve got the turntable, the amplifier, the speakers. 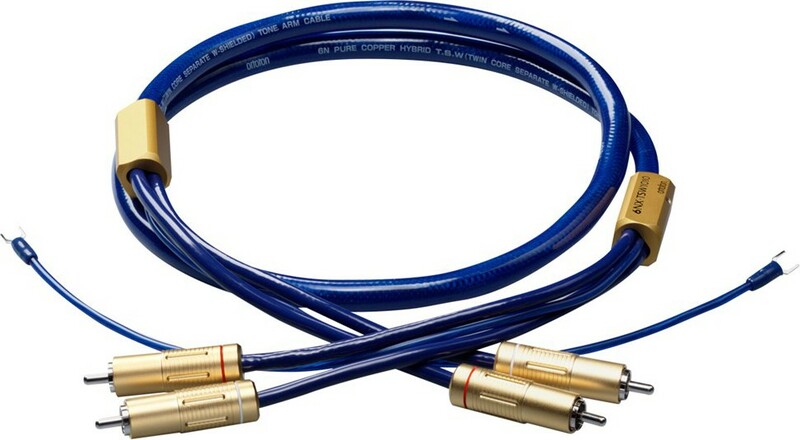 Don’t let your tonearm cable become the weak link. Compatible with any dual socket turntable.